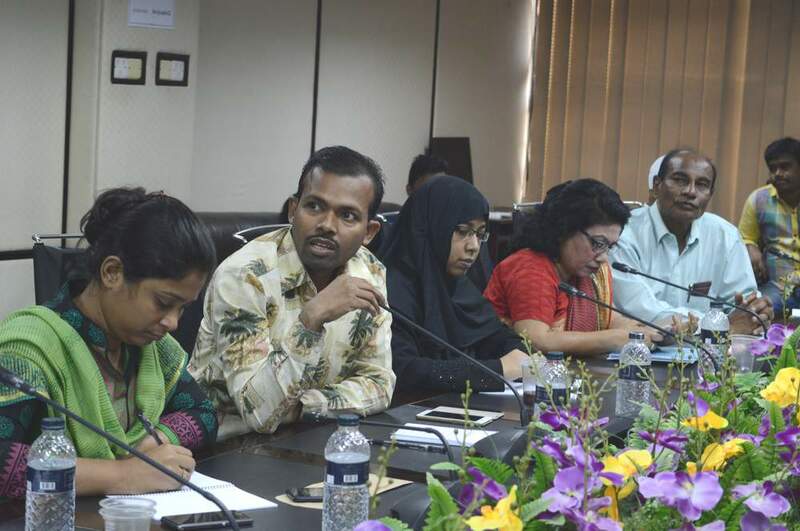 Another workshop titled â€œProject Information Dissemination Workshopâ€ was organized on 27 February 2016 at GDLN Centre of BRAC University under â€œParticipatory Factory Mapping Researchâ€ project being conducted by CED. 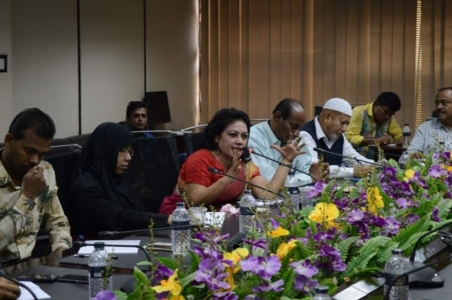 The objective of the workshop was to gather key stakeholders and related entities of the Bangladeshi RMG sector especially officials and members from workersâ€™ associations and federations operating for uplifting the workersâ€™ rights in the RMG sector of Bangladesh. A number of workers was also attended the event. The workshop sought feedback from the participants on the mapping application and the feasibility of the project, as well as for building consensus among the stakeholders for recognizing the need for further continuing the project to cover the entire country. 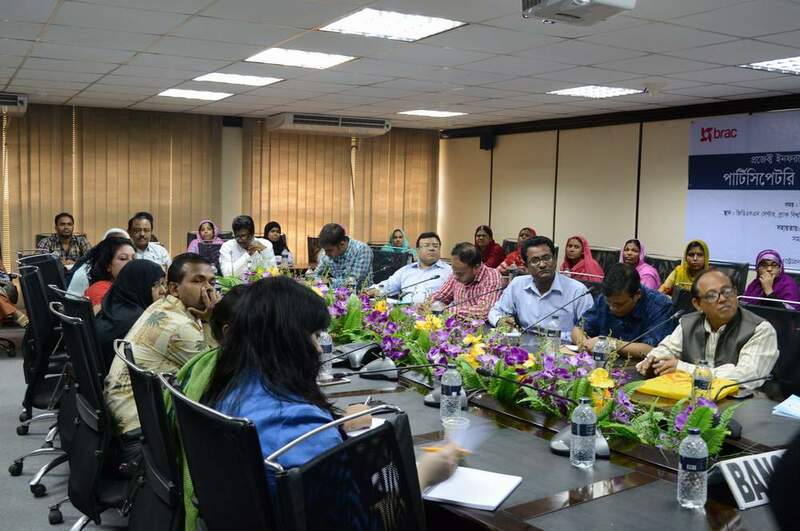 Workers from different RMG factories shared their thoughts and needs regarding the project. The workshop also exhibited the interactive, web-based, multi-layered mapping application on RMG industry of Bangladesh developed by CED.